Our range of Non-Ferrous Forgings is made with superior quality metals. 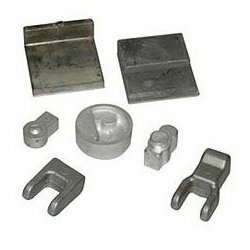 These are widely used in various application areas including railway, defense, electrical industry and others.We manufacture Non-Ferrous Forgings in the weight range of 10 gms to 5.0 kgs as per customers specification & our products confirm to American , Japanese, German, British & Indian standards. These forgings are available at market leading prices. 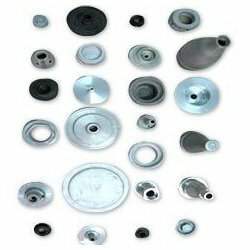 We are manufacturing an array of Non-Ferrous Metal Forgings. Which are used in different industries such as defence, Railway & others. We provide customized solutions for our components according to the patrons’ requirements. These are available at affordable prices. We manufacture Non-ferrous forgings in the weight range of 10 gms to 5.0 kgs as per customers specification. Looking for Non-Ferrous Forged Products ?